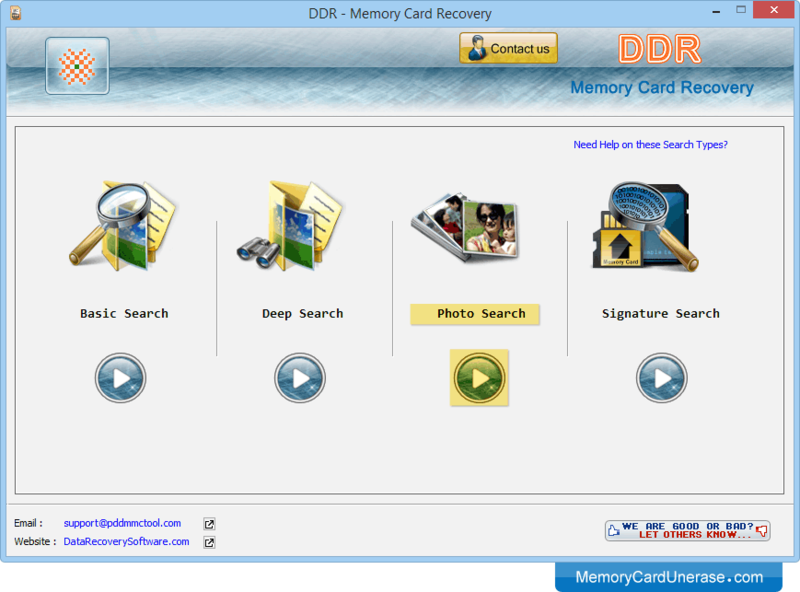 Choose any one recovery mode among Basic Search, Deep Search, Photo Search or Signature Search. 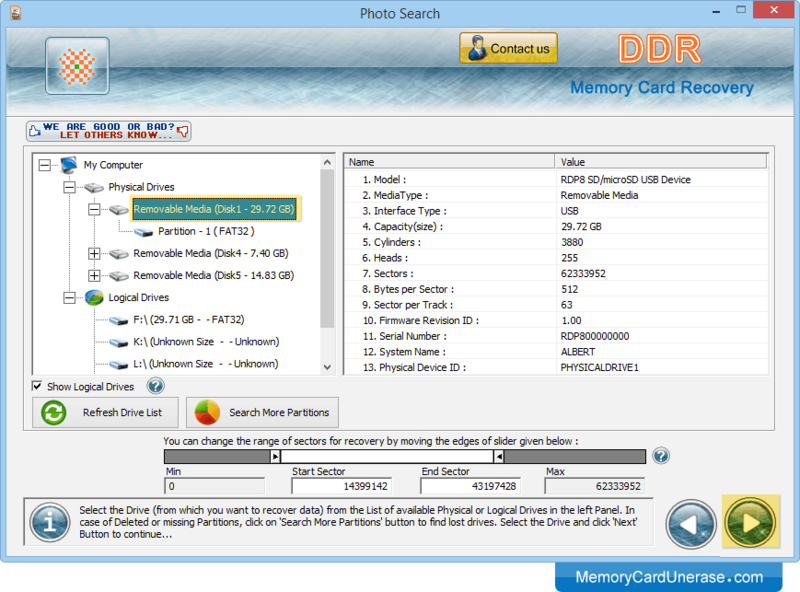 Select the drive from left panel from which you want to recover lost data. 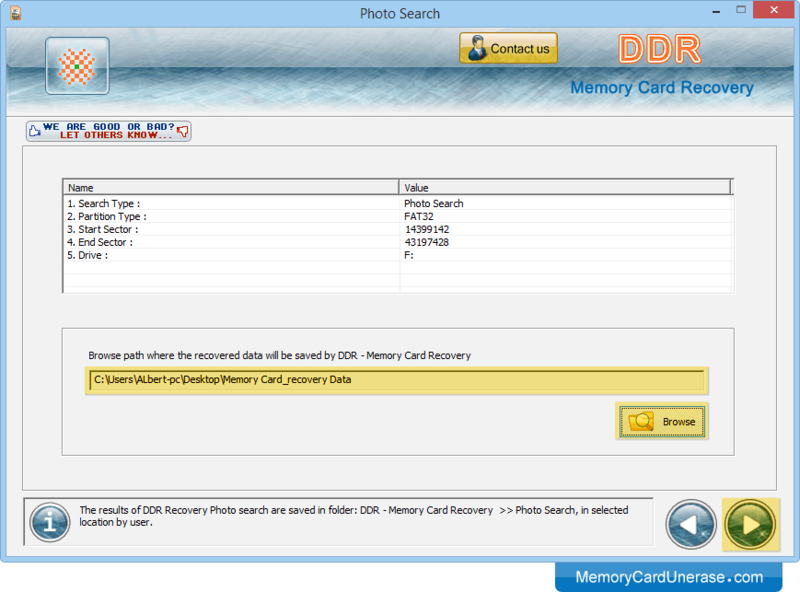 Browse the path where recovered files and folders will be saved by DDR - Memory Card Recovery. Data recovery process is in progress. You can stop recovery by clicking on 'Stop Search' button. 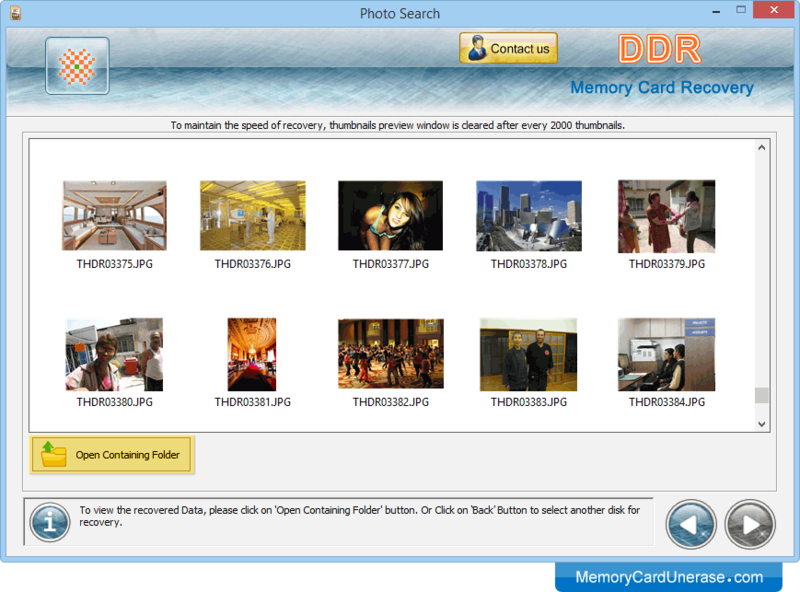 Data files are recovered successfully. 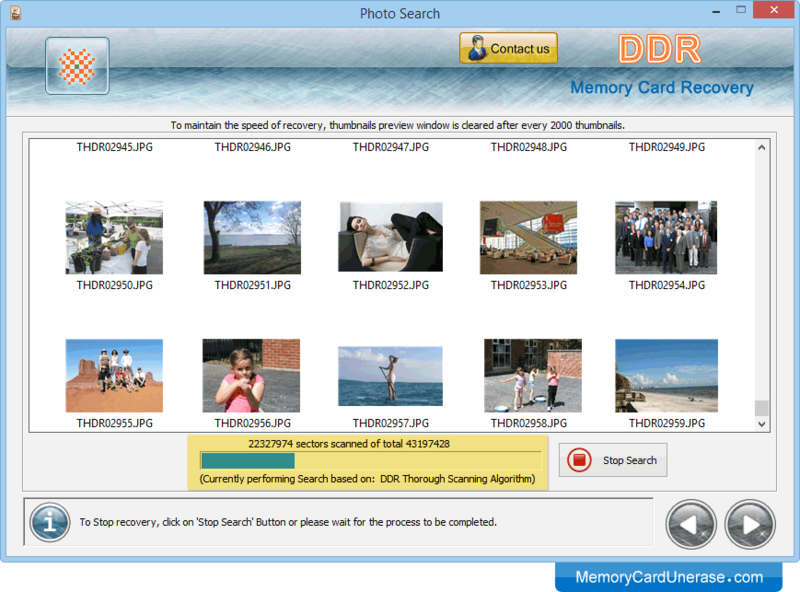 Click on "Open Containing Folder" button to view recovered data.